A promotional code of 40 euros, provided that you spend 10 euros. Valid until December 31, 2019. Can only be applied by new Google AdWords customers. 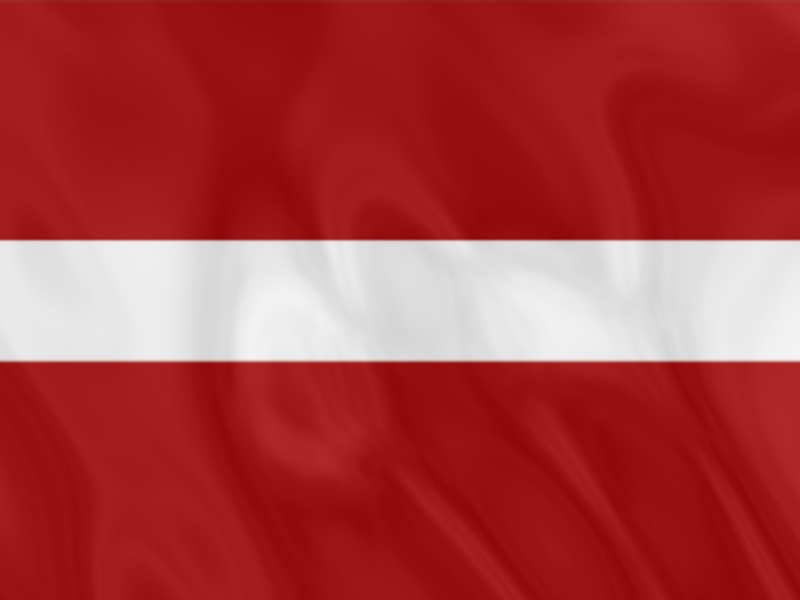 In accounts with the payment address of the Republic of Latvia, not older than 14 days. To activate your account, you must make an initial payment in the minimum amount of € 10, which will be credited to your account. Within 31 days of the introduction of the coupon, spend at least 10 € on advertising in Google AdWords. The coupon payment amount will be credited to the account within 5 working days after you spend the specified minimum amount. * Usually money, on account of the account, comes within 24 hours.